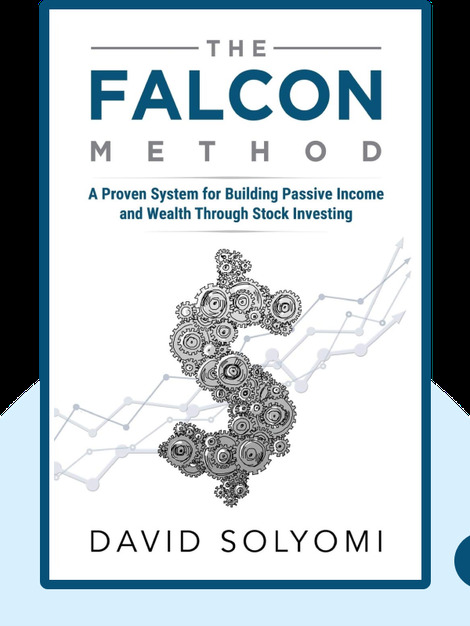 The FALCON Method (2017) offers up a precise, numbers-driven investment strategy perfect for the casual investor. 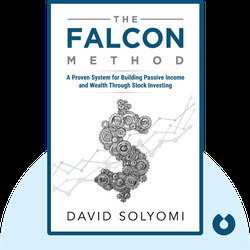 The FALCON Method helps investors evaluate a set of assets to find the best opportunities, doing so by using reliable financial indicators and a structured approach designed to limit psychological bias. A former CEO of several companies, David Solyomi resigned from his corporate roles aged 33 to pursue a career as a full-time investor. Now an educator and investor, Solyomi helps others toward financial freedom by teaching the methods that made his fortune.